Wayne Wallace - Coach, Digital Marketer, Empire Builder! - Page 2 of 8 - I teach people how to improve their life and become more successful. You need to get your money right! Grant Cardone just announced a great course called 10x Financial Freedom. This is better than any financial training you can get anywhere at any price. Get this course today before the price goes up! 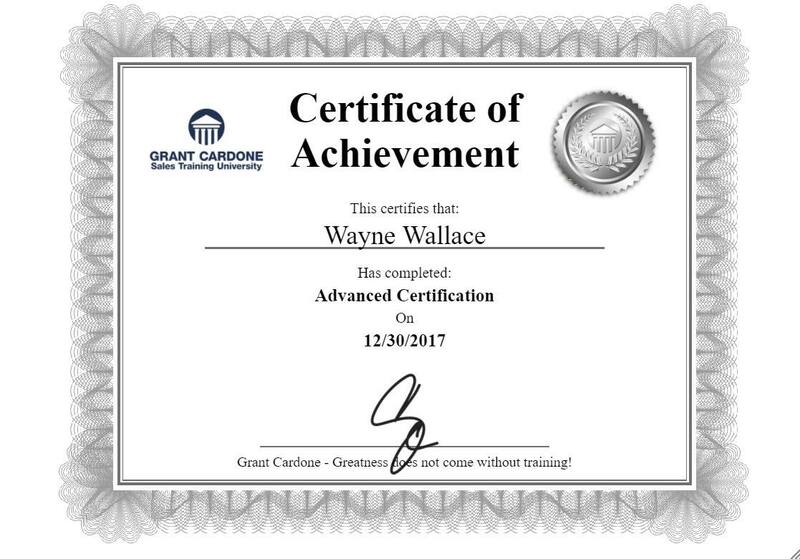 I’m Cardone University Certified, Are You? Getting Certified through Cardone University is the best investment you can make in yourself and open up opportunities and 10x your income. Get your Cardone University Certification today. Schedule your FREE 10x Coaching Session with me today and answer any questions you may have. Money may not satisfy you, but it is accepted at Whole Foods. If your mom gets sick, the hospital will accept money even if your insurance won’t. 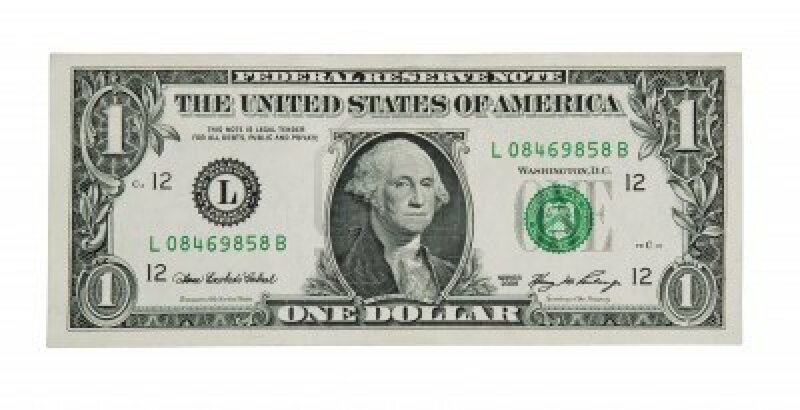 There’s nothing wrong with money… until you don’t have it. So don’t give up on the paper stacks! If you don’t have money, it’s because of what you’ve learned about it—and that’s not your fault! And let’s get real, everyone who has told you “don’t chase the money” already has money or they’ve given up on it. Don’t miss this LIVE Training with Grant Cardone. Grant is going to teach you how to get your money right and become a Millionaire! Join me in this once in a lifetime course which starts next week! Learn how to write a best selling book with my friend Hank Norman who has worked with some of the biggest names in media. Now he’s going to help you write a best selling book! He’s my coach and mentor and I guarantee he will help you too. Be The Celebrity in Your Industry! To grow your business you need to become the celebrity in your industry. In today’s age of social media, it’s vital that you use the correct photo and video to attract the right attention. I have the formula to make you the celebrity and get you that attention. I’ve started a new Facebook Group where I’ll be talking about exactly how you too can become the celebrity in your industry. My friend Hank Norman will teach you how to blow up your brand by invoking your star power. He’s worked with people like Grant Cardone, Mel Robbins and Steve Harvey and many other well known people and now he’s helping you. If you want to take your business to the next level then you need Hank’s course Star Power! I’m working with Hank to help my clients #BeTheCelebrity in their industry. Contact me and I’ll help you get started.